From TVparty! reader Ray Mora comes an amazing find - an ultra-rare episode of Soul Alive starring WWRL radio DJ "Golden Voice" Gerry Bledsoe. 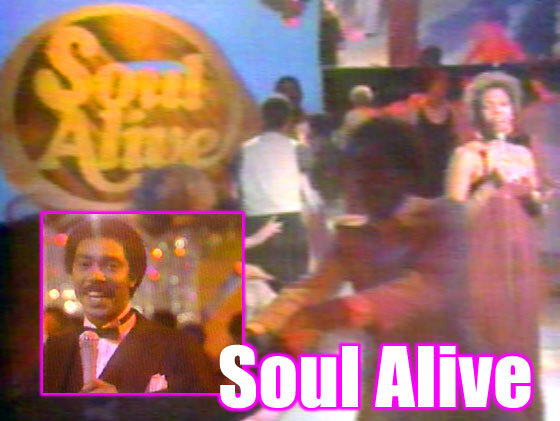 Soul Alive aired during 1978 in New York City for an hour on WPIX channel 11 Saturday mornings at 11:00am. With the Disco craze in full swing and nationally syndicated Soul Train still hot on Saturdays, WPIX saw an opportunity to bring that stone cold format back to TV screens. The main feature on Soul Alive was the heated competition between dancers representing some of the City's top discotheques or local high schools. The winning couple's names were delivered via the 'Mechanical Hand' - they could collect a bounty of prizes including a trip, new sound system or might end up with a package that included Bic disposable shavers. Well, they were new then! Big name guest stars frequented the program, after all, this was the number one TV market in the world and a lot of record albums were sold in the city of New York. 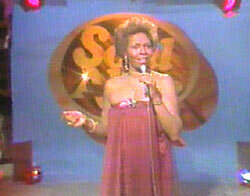 On this episode, Cissy Houston lip-synced her latest single while the Rolling Stones appeared in a video. One regular (and unintentionally hilarious) segment of the show saw dancers revealing their working life in pictures that were mixed into their solo spots. Similarly, when schools competed, a profile of the student body was aired. 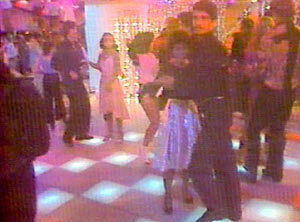 Super rare video clips and more stories about Soul Alive and Gerry Bledsoe!